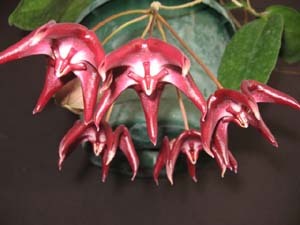 Please be sure to have your name on a waiting list for this one. 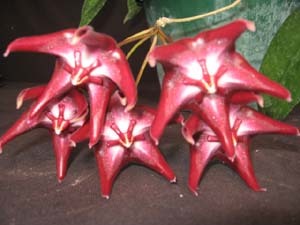 We have very limited plants available on occasion. 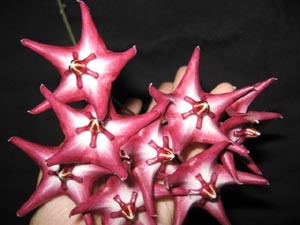 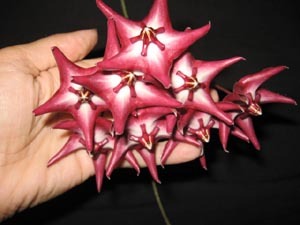 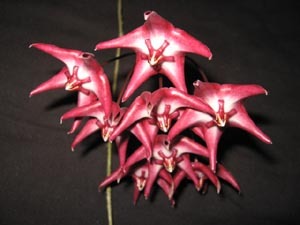 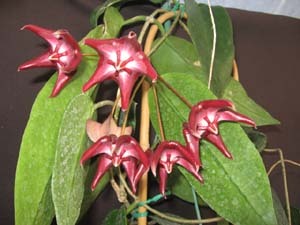 A fast growing Hoya that get clusters of many deep maroon claw shaped flowers.